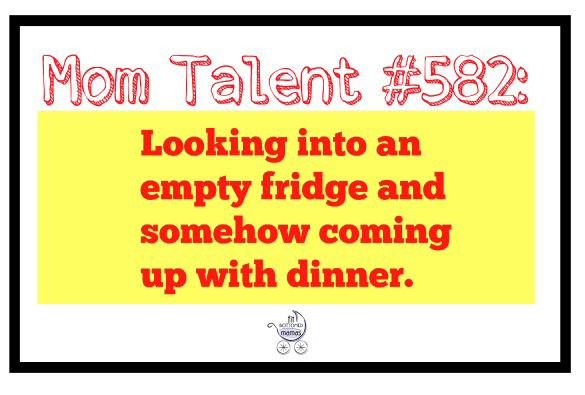 I have a new talent I discovered as a mom: Making something out of nothing. It can be the day before grocery day, I can feel like I have exhausted all of my cooking options, yet I am almost always able to come up with something to feed the family for dinner. I’ve gotten quite talented at having the right pantry items on hand and having just enough stuff in the freezer that I can make something. And hey, when all else fails, breakfast for dinner always works because I always have eggs. It is, however, far, far easier to plan ahead and take just a few minutes to do a bit of meal planning for the week. That way, you know exactly which meals you’re making and can plan and shop accordingly. 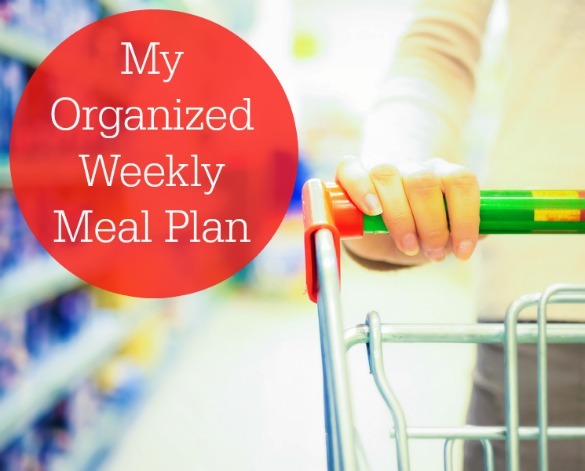 Jennifer shared tips with us not too long ago on meal planning for families, and today I wanted to share a post she wrote over on Fit Bottomed Eats about organizing that meal plan and getting down to the nitty-gritty of how she does it. Click on over to Eats or the image below to see exactly what she made one week — and how she prepped in advance to make it easier!